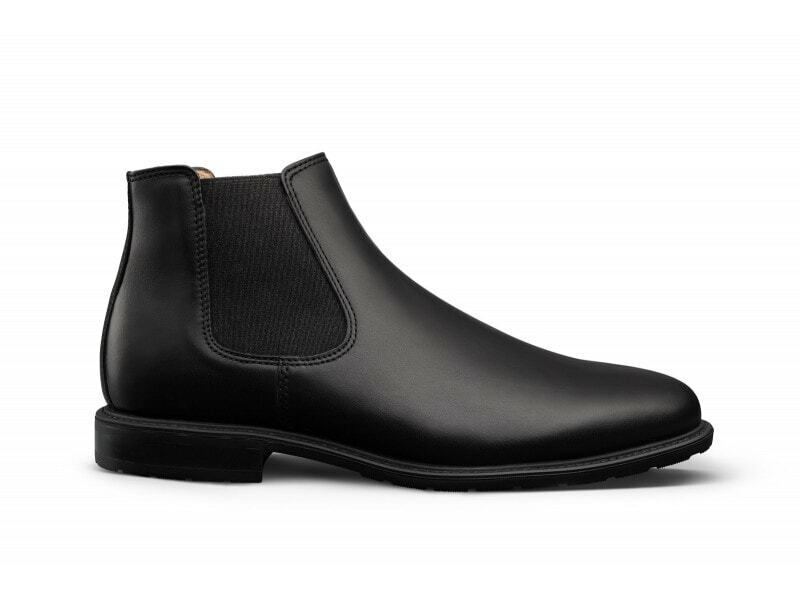 There are few types of shoes that appeal to a diverse set of people like the Chelsea boots. From bigshot politicians and Hollywood celebrities to the regular Joe in the Seven Eleven store, the Chelsea boot is a staple in many men’s wardrobes. I am also an ardent fan of this kind of boot and I recently picked up a pair of the Skypro Arthur Brown boots. Read on to find out whether these shoes are worth the investment. What Are the Skypro Arthur Brown Shoes? 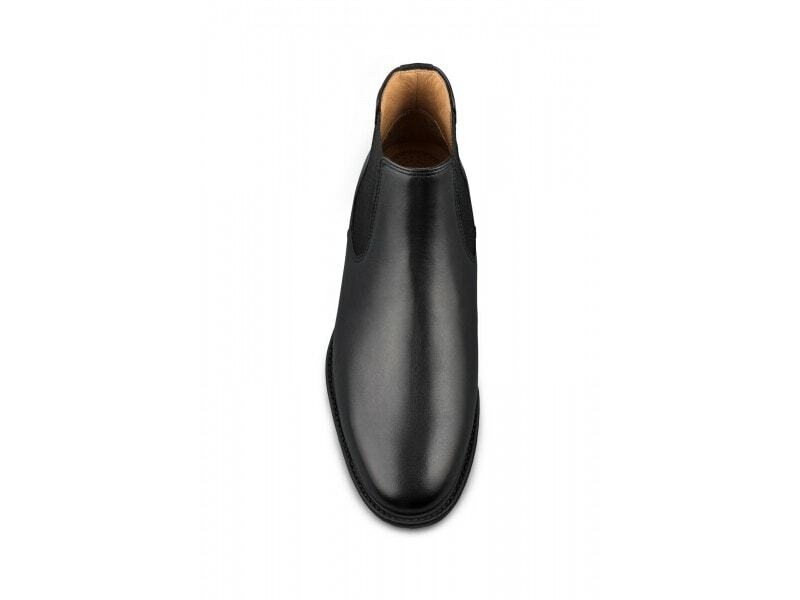 The Arthur Brown shoes are Chelsea boots made by Skypro from their factory in Portugal. Made specifically to address the needs of pilots, these shoes can meet the diverse needs of many men including those who want to use them as dress shoes, work shoes, and casual shoes. Contrary to what the name suggests, these shoes are not brown. The Arthur Brown boots are currently only available in black and sizes range from 6 to 13. These shoes are built with a quality full-grain leather that looks and feels durable and they are built in the traditional rounded Chelsea boot style. The shoes are quite breathable and they feel comfortable even after wearing them for a whole day. These shoes have dual goring meaning that they have elastic bands on both sides. These black bands hold the shoes together quite well and they seem well made to withstand years sliding in and out. If you love flamboyant shoes with stunning color contrasts, fancy zippers, or brogueing, then these shoes are not for you. Everything on these shoes is black: the leather, the sole, and the elastic giving them that elegant executive look. On the inside, these shoes have a brown leather lining. Wearing these shoes the first day, you will immediately notice that these shoes are very breathable and comfortable. I believe this quality lining has something to do with this attribute of these Skypro boots. The footbed of these shoes is well cushioned and there are even thicker pads in the arch of the shoe and where the heel sits. Skypro claims that these shoes give excellent weight distribution and this is quickly obvious as soon as you slide them on. I ordered my exact size of shoes and I have to say that I was a little disappointed about the fit of these shoes. Compared to other shoes and Chelsea boots I have bought in the past, these shoes are a bit too tight for me. I have to exert some effort to slide my feet into them and they feel a bit uncomfortable. It is not that the shoes give me sores or something like that but I believe that I’d had been better off if I had bought a size or half size bigger than my usual shoes size. I believe they will get more comfortable with time but this is something you need to factor into your decision for size before you order. Be sure to order a half size bigger than your normal size. I love the soft nitrile rubber sole of this shoe. The sole is thick enough to give you that confidence boost but not too high to feel uncomfortable. Turning these shoes upside down reveals a beautiful but aggressive tread pattern. This gives these shoes an impressive grip even on wet surfaces. This is something that is rare in most dress shoes on the market today. This makes this shoe suitable for everyday use and they can be used for casual walks during the spring. Partly because of the ambikork material fitted in the soles, these shoes are lightweight (weighing about half a pound each) and are comfortable even when used for long walks. This ambicork material, which Skypro uses on all their shoes marketed towards pilots, also makes these shoes breathable in hot environments and provides good insulation in cold environments. This helps pilots fly from the frozen places like Iceland to hot deserts like Arizona without needing to change shoes. This special quality of Skypro shoes makes the Arthur Brown shoes suitable for use the whole year round regardless of whether it is spring, winter, or summer. These soles also have a number of safety features including antistatic feature which prevents electrical static electric shocks, charges, or sparks. This means that they can safely be worn by by people who work in certain industries with electrical spark risks. Skypro doesn’t use any metallic parts instead relying on a nylon shank in the sole making these shoes lightweight and alarm-free. 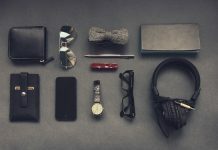 This means that the shoes will not trigger the alarms when passing through airport security checks and you will never be required to take off your shoes at the airport. The Skypro Arthur Brown shoes can be bought at WearSkypro, the official Skypro store. These shoes are sold for about $250 and Skypro offers free 2-5 business day shipping for all orders over $79. 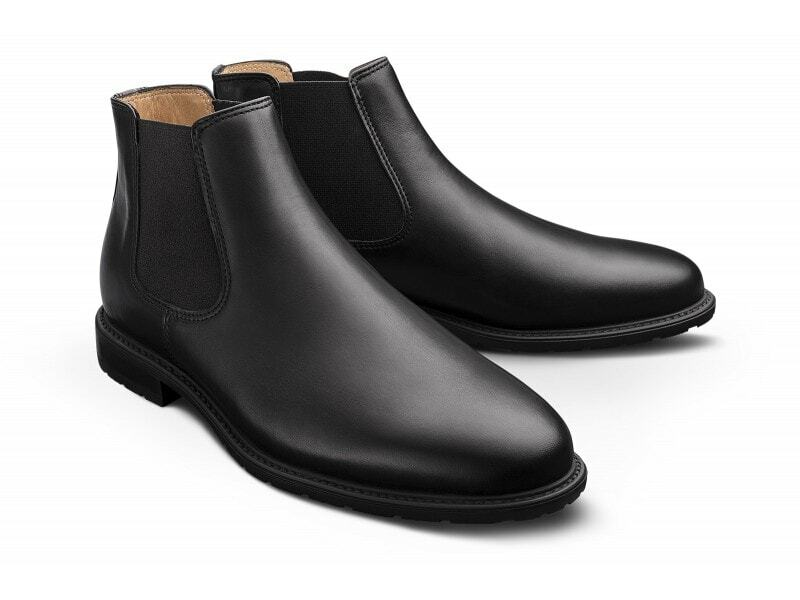 At $250, the Skypro Arthur Brown shoes are not the cheapest Chelsea boots on the market. But I believe that these shoes are worth every penny. The high quality leather top, elegant black looks, anti-grip sole, and comfortable breathable feel make these boots a wise buy. In addition, these shoes have an ambicork midsole that gives them good thermal-absorbing and shock-absorbing properties and the shoes are alarm-free at airport and antistatic in factories. The only difficult I encountered with these shoes is the fit. The shoes I bought are a bit too tight and are difficult to slide on. I recommend that you buy at least a half size above your normal shoe size to get a good fit. Whether you are a pilot or a normal bloke who wants to use them as dress shoes, casual wear, or work shoes, the Skypro Arthur Brown Chelsea boots are definitely worth your consideration.